‘What You Sippin On’ x ‘Fill Ur Cup Up’ Twerk Mix. DJ remixes have been an essential staple of the music game for quite some time now, but their importance has been lost over recent years to the sheer number of basic, low level mashups that scatter the internet. 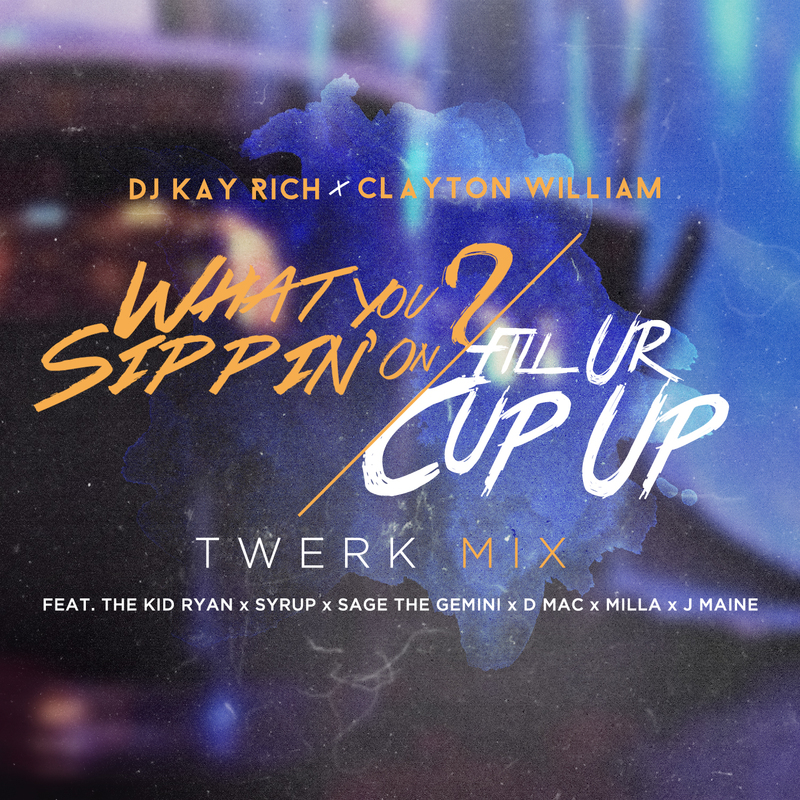 Luckily DJ Kay Rich, and my mentor Clayton William have created a twerk mix that stands apart from the crowd. This impressive combination feature Milla, D Mac, Sage The Gemini, The Kid Ryan, and Syrup. Definitely worth putting in your playlist, either as a casual listener, or a DJ. Check the method below.